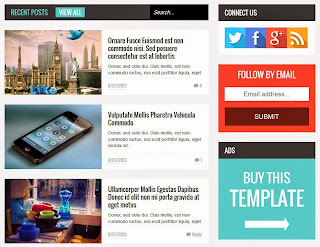 Blogger has introduced an awesome feature called Template Designer which allows you to design your own blogspot template. This feature is currently available in Blogger in draft . This feature is very useful for those people who have zero to very little knowledge of coding. 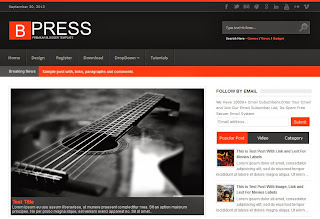 Now anyone can create amazing looking blogger templates without any efforts. The Template Designer gives many options to the user such as choosing the basic template, choosing its background, the layout of the blog and if you want to make any more modifications, there is advanced section. 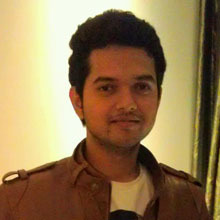 To use the Template Designer, visit the Layout option and click on Template Designer. 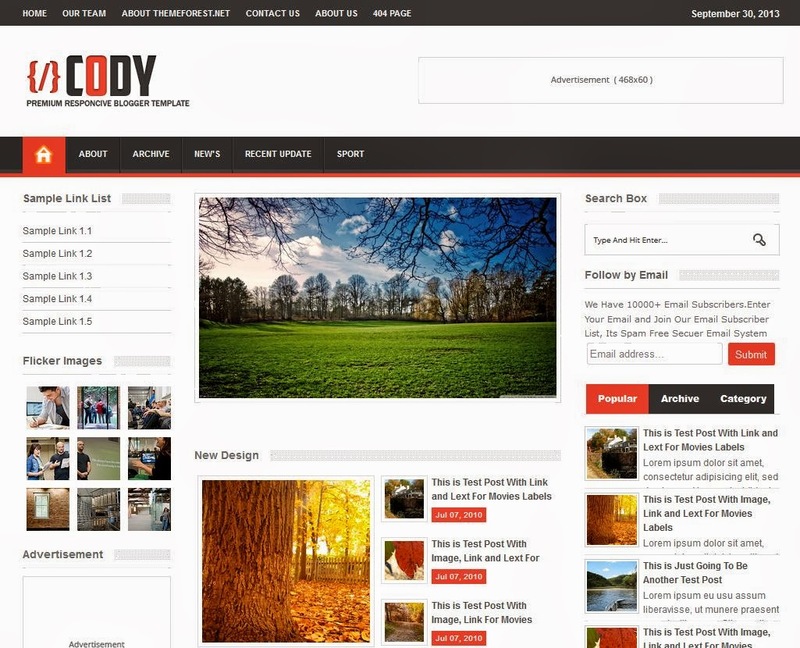 You get the option to choose from 4 basic templates which further have many different designs. In all you have 15 different templates to choose from. 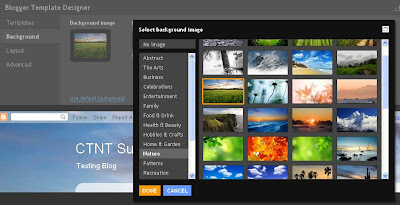 With the option to choose a background from hundreds of images, you can create a unique blogger template. There is no option to upload your own image. However, with the variety of images that you can choose from, you don't even need to upload images. Changing the layout of your blogger blog was never so easy. With just one click you can get a different layout. There are total 8 different layouts that you can choose from. If you want to further modify your template, then there is an Advanced option which allows you to change the font, colour, size of your text, links and other components of the blog. If you are good at coding then there is an option to add your own CSS. You can also check the video that has been created by the Blogger team which shows the things that you can do with the Template Designer. Do share the links of your blogs that you have designed with the Template Designer and we will display the top 10 designs in our upcoming post. Waiting for your designs.